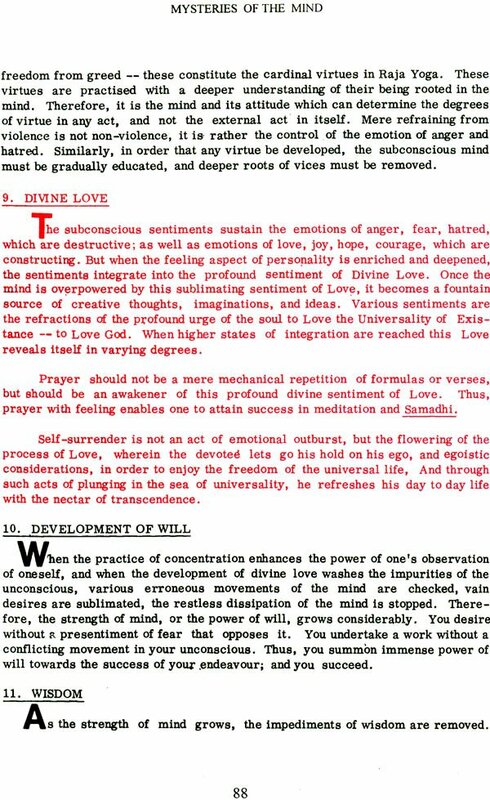 There is nothing so important in life as the study of mind, and yet there is nothing so neglected in the present structure of education as the knowledge of the mind, which is the basis of personality integration, and the' unfoldment of the latent powers of the Spirit. 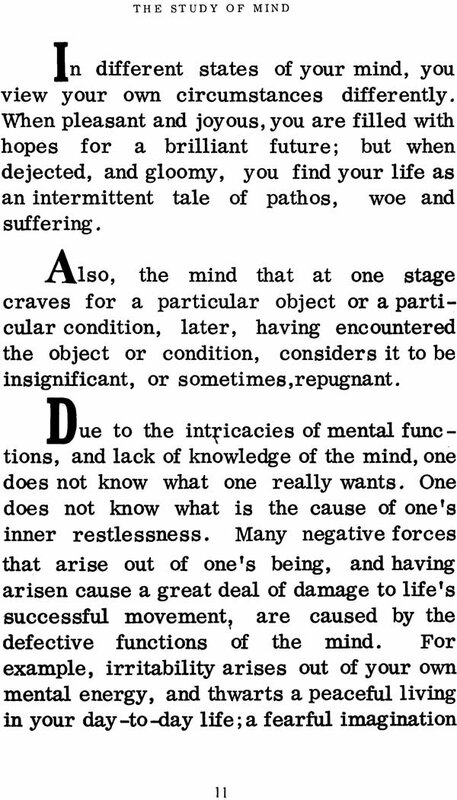 The general idea that the study of mind is only for the dry intellectuals should be abandoned. 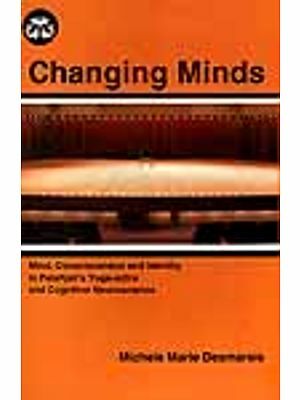 The author, Swami Jyotir Maya Nanda reveal-s with un- usual dexterity and versatility that the study of mind is not only a fascinating subject but it is also of the utmost importance for anyone seeking enduring happiness, peace and prosperity. 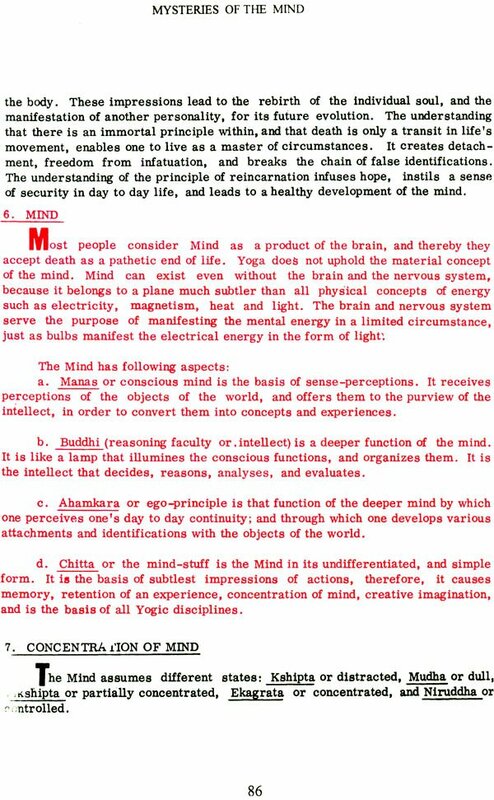 The Mysticism of Raja Yoga which. has dominated most oriental religions and philosophies for centuries before Christ, has been brought to the readers in a simple, but forceful language. 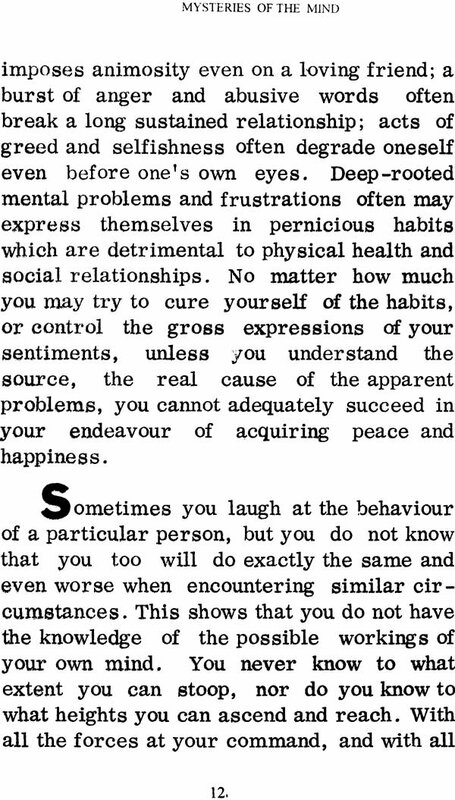 The writings of Swami Jyotir Maya Nanda are characterized by spontaneity and clarity of his words, and a unique lucidity of style. A subject that could be terse due to its profound nature, now comes to you as the cooling, refreshing waters rushing down the Himalayan Heights, to quench your inner thirst, by discovering the secrets of life, and revealing the path to self-realization. 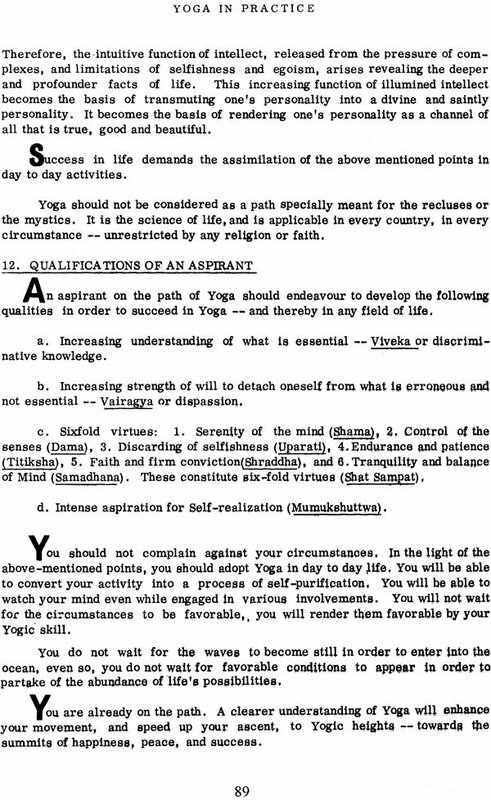 During a period of six years on his radio and T. V. lectures on WKYN and WKAQ in Puerto Rico, Swami Jyotir Maya Nanda discussed many important aspects of life, and it was during a series of lectures on Raja Yoga that he gave these dynamic and stirring lectures that comprise 'this profound book. 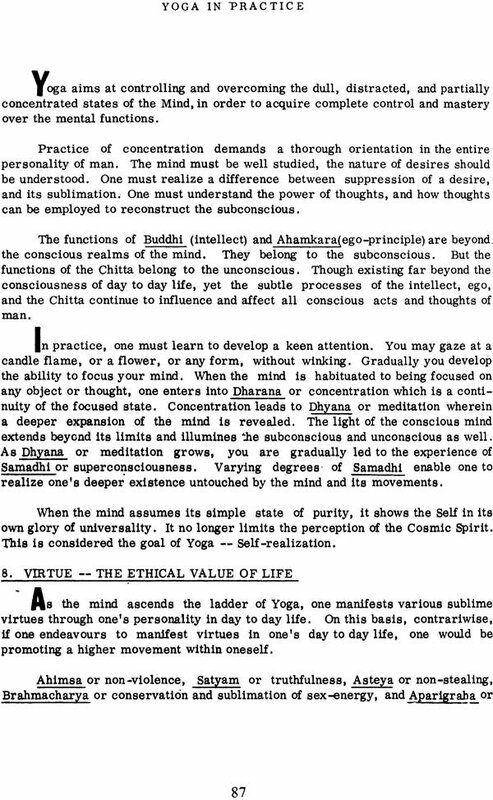 In lectures of this nature, repetitions are maintained for emphasis, and have been left in this book for a convenient study of this profound topic. Swami Jyotir Maya Nanda holds that "Fragmented knowledge is a form of ignorance. Most studies in the academic field are fragmented and 'specialized. But, in such knowledge, you do not have an insight into the total movement of life. 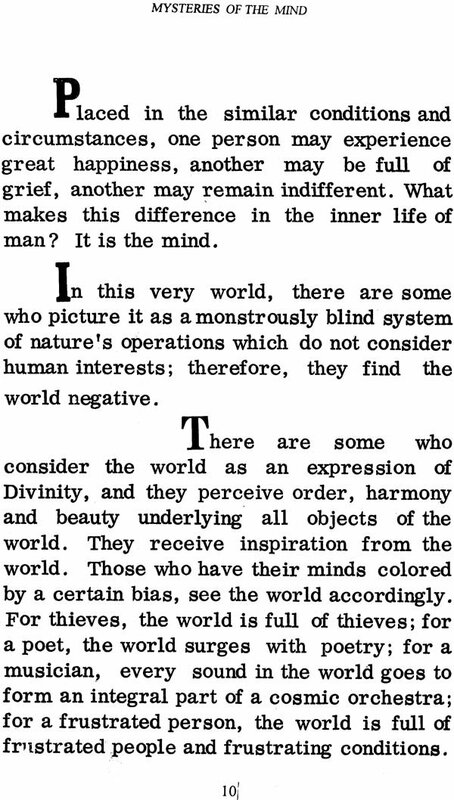 Whereas, the knowledge based on intuition presents a complete perspective of life; and with it, every specialized knowledge gathers a meaning and profundity around it, but without it, it becomes like a branch cut out of a living tree which may stay green awhile, but must surely wither away in the end. " 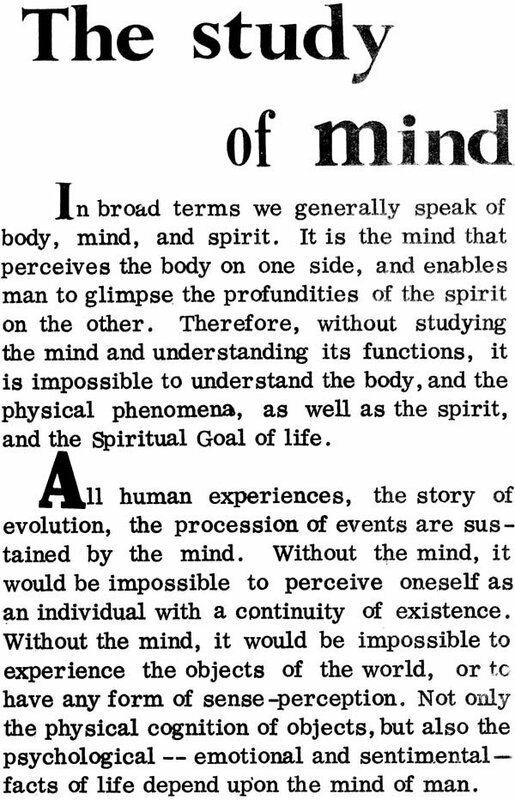 The Mind that is studied here is interwoven with life, and when it is unravelled and discovered according to the guidance herein laid down, one can realize the fullness of life where the Mind dissolves into the Self, and the Self includes all that exists and at the same time transcends all limitations in its infinite expansion. Such is Liberation or Nirvana! May "all those who read this book by Swami Jyotir Maya Nanda taste the sweetness of life for themselves, and. accomplish the goal of life - Self-realization!